Some commonage farmers may not be eligible for the Single Farm Payment (SFP) from 2015, due to new regulations being imposed by the Minister for Agriculture according to Fianna Fáil Spokesperson on Agriculture, Éamon Ó Cuív. The Department of Agriculture, Food and the Marine confirmed to Deputy Ó Cuív that from 2015 on commonage farmers who do not put stock on the commonage will not be eligible for the Single Farm Payment. This is because of the new rules defining an active farmer, which says that unlike farmers farming enclosed land, those farming semi-natural land will have to have a minimum stocking on that land. “Following the considerable problems in relation to the Glás Scheme, which may preclude many commonage owners from participating in it, there is a further major challenge facing commonage farmers from 2015 on,” according to the FF spokesman on agriculture. 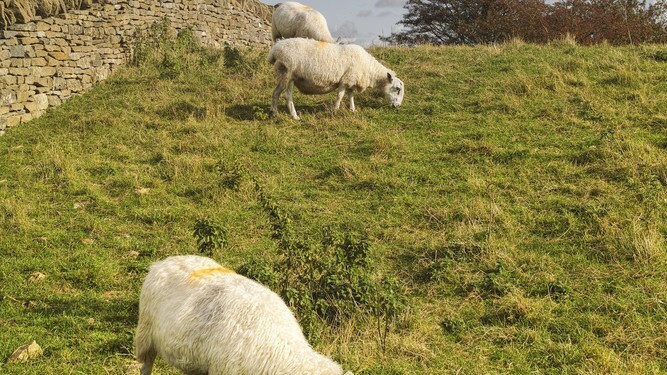 “This is a ridiculous rule because the net effect is that rather than an arrangement being arrived at between farmers on a hill whereby only some of the applicants for Area Based Payments use the hill, all applicants for Area Based Payments will now be required to put stock on the hill. It will reduce the economic benefit for those who traditionally used the hill up to now and force people, who for reasons of health or age might not feel that they could engage in farming, to put stock up on the hill. “This will not in any way improve either the agricultural or environmental condition of the hill but will act as another bureaucratic barrier for farmers. “I now call on the Minister for Agriculture at this late stage to revise this interpretation of the regulation and ensure that as long as a hill is stocked correctly and is kept in good agricultural environmental condition that the requirement for all farmers to put stock on the hill would be removed. 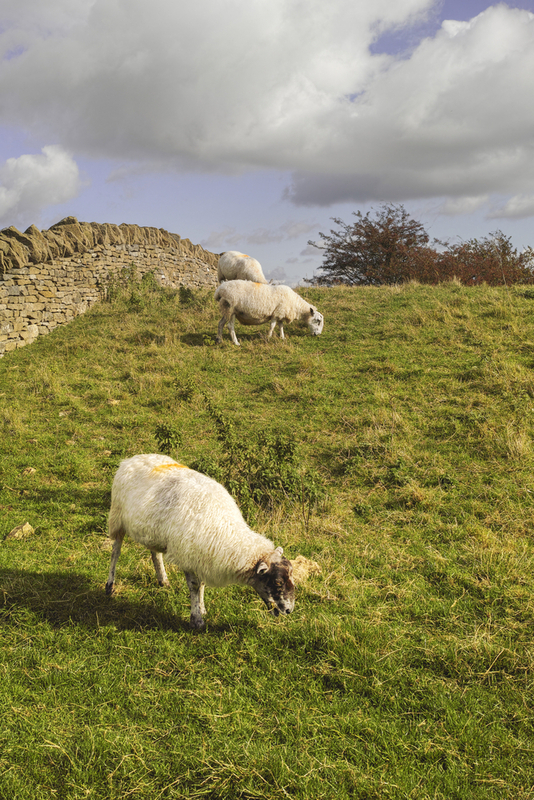 “There is no reason why a different and more onerous rule should apply to hill farmers compared to low-land farmers. He said that the CAP Reform 2014–2020 is turning out to be a disaster for those living on marginal land with the Minister hell-bent on concentrating resources on the areas of prime land throughout the country.